Platinum Blonde Ice Cream Debut! I scream, you scream we all scream for Platinum Blonde Chef’s alcohol infused ice cream! Ice cream makes you smile when you are down, keeps you cool in the Summer, comforts you in the winter and is the perfect addition to any dessert! America’s favorite ultimate sweet treat, has now turned into a sinful indulgence! 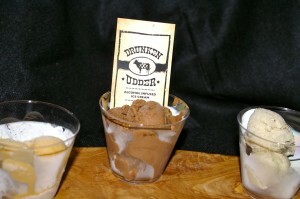 I have collaborated with The Drunken Udder Ice Cream Company to create 2 unique & fantastic “Blonde” Ice Cream flavors! The debut of the flavors will be Sept 4th at The LA Times Taste Event at Paramount Studios in Hollywood. Go online and book your tickets now so you can be one of the first to try our product! We will be hosting an open bar at The Street Eats exhibit, featuring our 2 new gourmet ice cream flavors and, 2 varieties of freshly baked cookies. Be sure to bring your ID’s, you have to be 21 and over to enjoy a scoop of this delicious dessert! 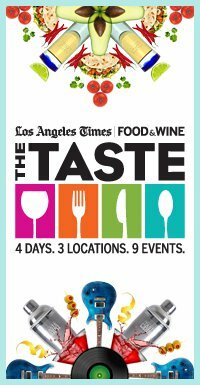 Come see me at the LA Times Taste Event! 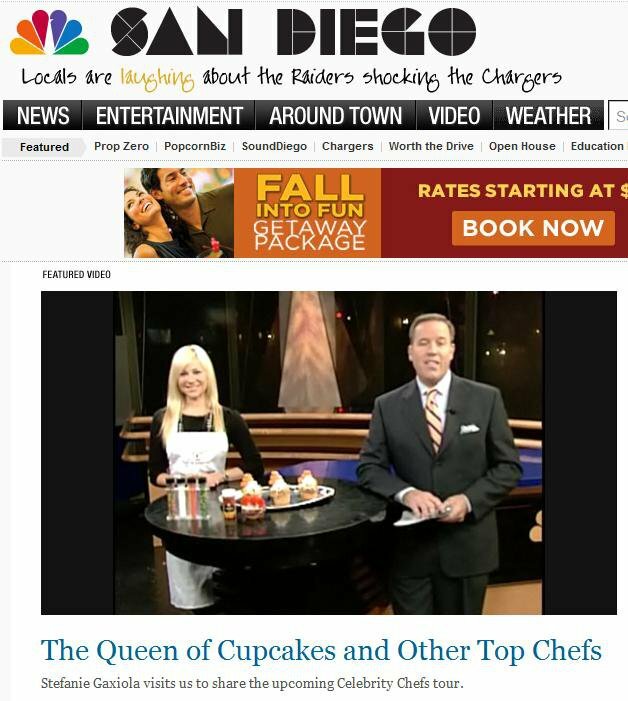 My first ever live appearance as “The Platinum Blonde Chef”, will be at The Los Angeles Times “The Taste” event at Paramount Studios in Hollywood on Sept. 4th! I will be with great company as the TOP Food Network Chefs, restaurants and Food Trucks in LA and I will be serving up our best “foodie” dishes. Stop by say hi and, grab a top secret dessert from me! Book your tickets now for the Street Eats event, tickets are almost sold out! Learn to prepare a fabulous menu for a Fall Cocktail party! Fall is just around the corner, it’s time to start planning your holiday party’s, events & get-togethers but don’t worry, leave the menu up to me! 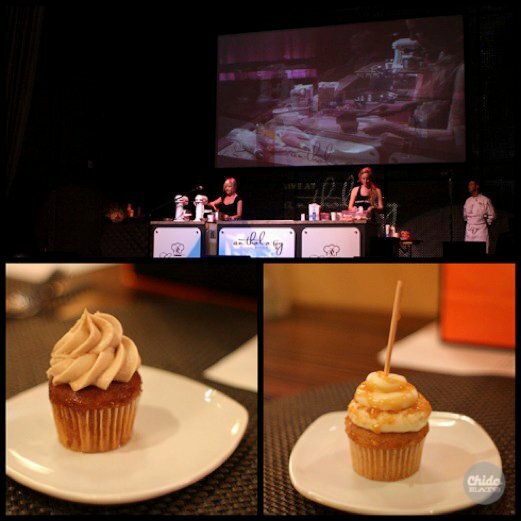 Last year, I worked on The Celebrity Chef Tour preparing a variety a beautiful cupcakes that virtually anyone could prepare from the comfort of their own home! They were such a hit that this year, I am “kicking it up a notch” as my Food Network favorite Emeril would say, and I have put together my very own Fall cooking class! Come join me October 15th in LA at Surfas in Culver City while I show you how to make easy & elegant dishes that you can prepare for any Fall dinner party! Please RSVP via Facebook invite! Hope you all can make it! 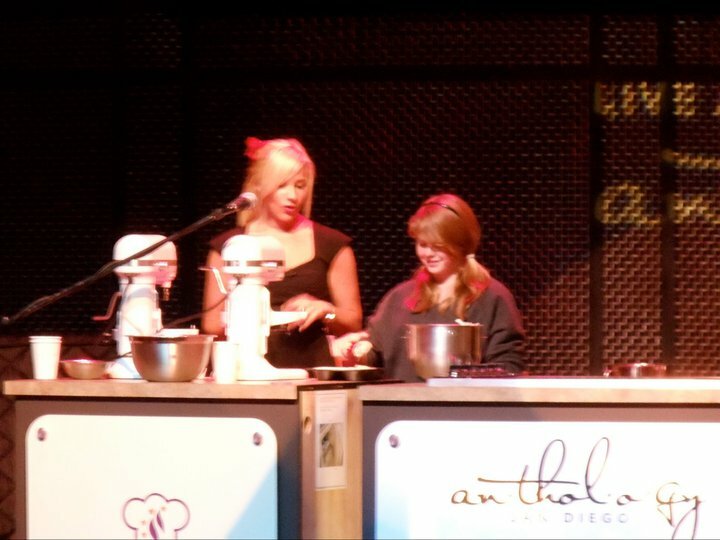 Red Velvet Stef is the Platinum Blonde Chef! To make it short & sweet, my lovely business partner and I decided to go our separate ways in November 2010, but now I am back & better than ever! I have had the most interesting 8 months of mylife, traveled, made new friends, enjoyed life, soul searched and truly got to know myself and what I want to do with my life. The goal of this blog, is to share with you the “fall” of Red Velvet Stef (it’s actually all quite hilarious, didn’t realize my life was such a comedy), how I picked myself back up and moved forward and now at The Platinum Blonde Chef! I am currently moving forward with a new and exciting baking niche/product line, getting ready to launch an online show, teaching baking/cooking courses, judging & hosting food events and doing restaurant reviews. I am your classic case of ADHD in one little fun blonde package, so if you need a baking 101 course/event host/food critic, holler at your girl! Looking forward to sharing all of my fun adventures with you soon and of course, some fabulous recipes and products! Wedding Crashers Movie & Martini Night! Next Food Network Star Finalist!